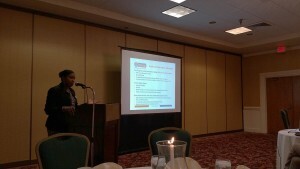 Thanks to everyone who came out and participated at the Ballston Dinner Meeting! Great turn out and great presentations! WDCSITE is organizing a dinner meeting at the Holiday Inn Arlington in Ballston on Thursday, November 5, 2015 from 5:00 PM to 8:00 PM. Please join your fellow WDCSITE colleagues at the Ballston Dinner Meeting. This meeting has traditionally been WDCSITE’s landmark meetings with great networking and learning opportunities. We have lined up three great speakers from the agencies in our area to make presentations at this meeting. The tentative agenda for the meeting is below. PDH credits will be available. Please note: Dinner is included in the registration cost. 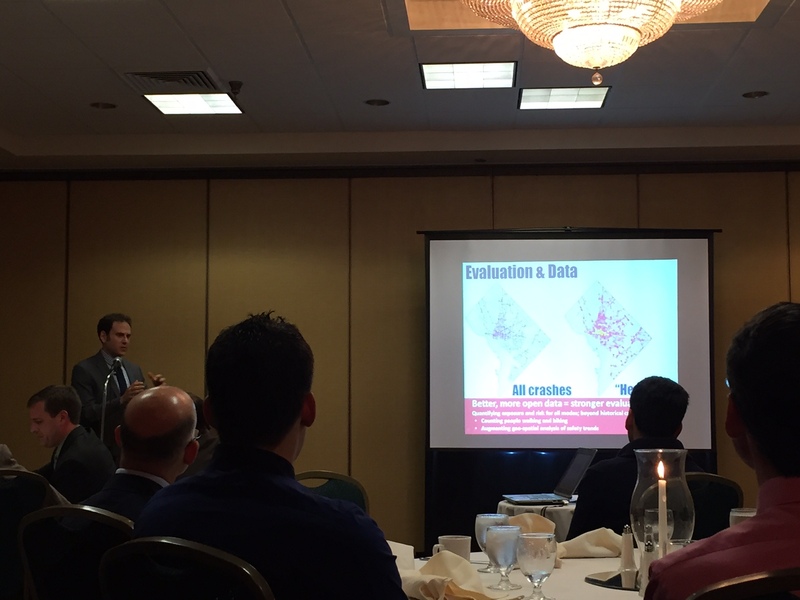 Please click on the link below to register for the 2015 WDCSITE Ballston Dinner Meeting. If you have any questions, please contact Niraja Chandrapu ( nchandrapu@vhb.com or 848-250-7327) and/or Vivek Hariharan (vivek.hariharan@rsandh.com or 703-220-2203).